As you probably know by now, Baselworld went through quite a few changes this year. 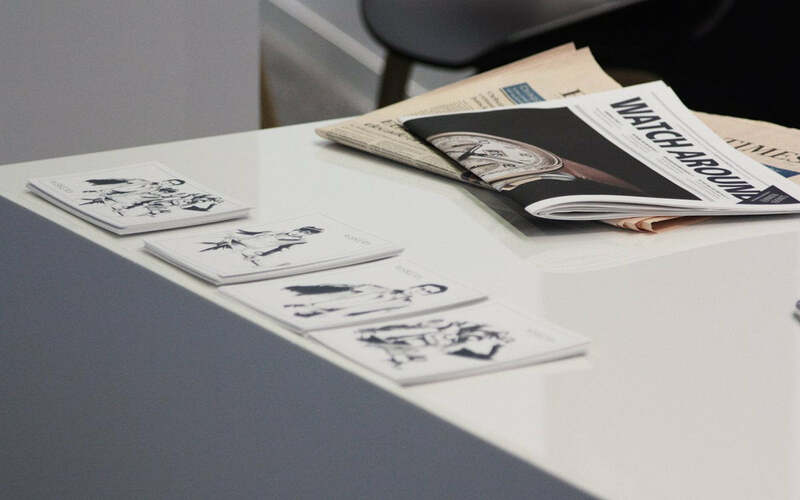 The independent brands had a new home in Hall 1, the press area was now more prominent right in the heart of the show and restaurants took the place of a few Swatch Group brands. Another change for the show was the introduction of ‘The Watch Incubator’. This new section of the show was where many new and smaller brands display their latest products, or concepts. It’s an exciting place to walk around and see the potential future of the industry altogether in a relatively small space. This and Les Ateliers downstairs are the two places to be if you want to see interesting brands doing things differently. One of the brands that caught my attention a few months ago was a brand which hadn’t (and still hasn’t) shown their watches to the world. Not even an early sample or mock-up can be found online. This new brand is a creation of former Richemont employees that worked at an array of brands. Vacheron Constantin, Baume & Mercier, Cartier and Piaget to name a few. 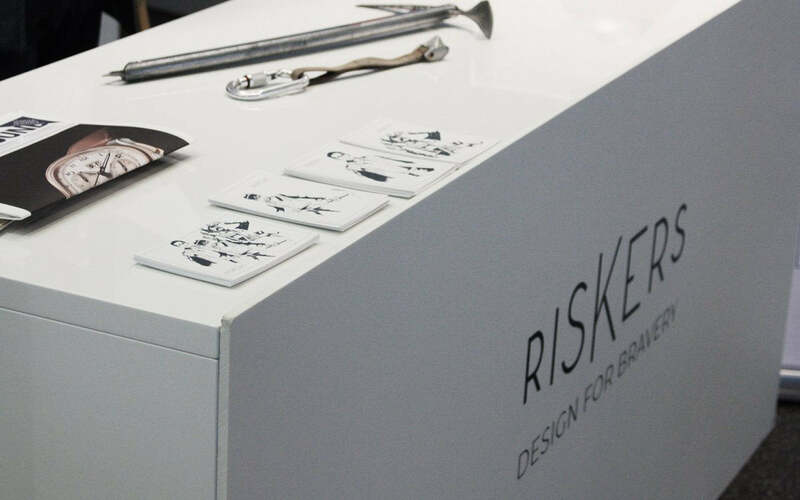 Riskers' main selling point behind their brand is the concept of celebrating all men portraying aspects of taking risks every day. The main inspiration was birthed from the First World War. Many soldiers during the war were simply normal, ordinary men who had to take the ultimate risk. They had to transform, adapt and form cohesive groups. This bravery inspires Riskers and is something that is translated in their current marketing. It’s not just men from history taking huge risks but also the 21st-century man that inspires the brand. Riskers is looking to build a community of riskers around this concept, with the watch representing that. A symbol that people can wear on the wrist to show the world they’re apart of Riskers. As mentioned previously, no details on the design of the watch are available online. 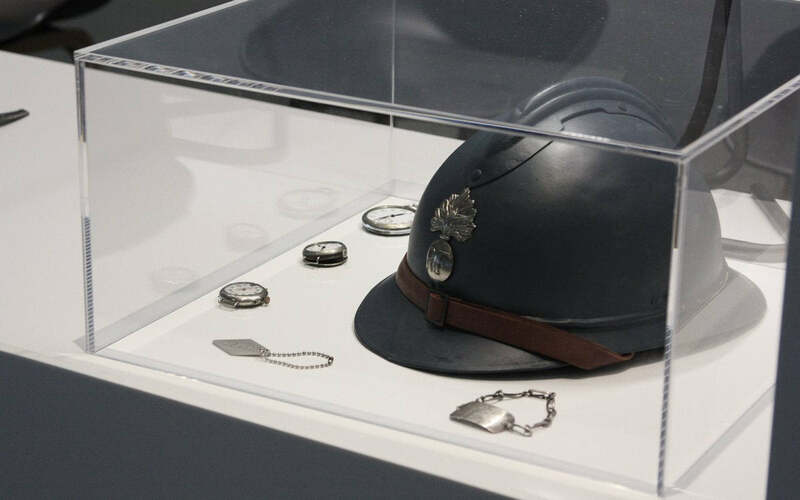 All I can say for now is, after meeting with the brand at Baselworld 2019 the messages they have put out there currently translate well into the design of the product. 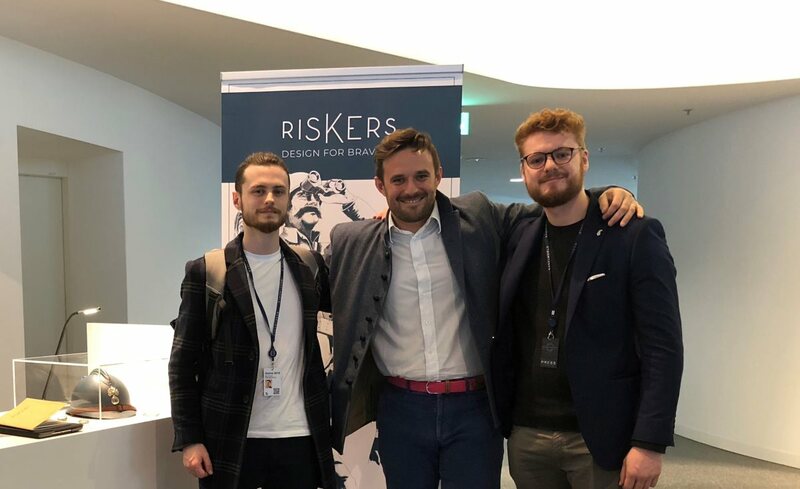 The CEO of Riskers Pierre Guerrier with Ben Adams and Tim Vaux of WatchGecko. The passion of the men behind the brand is infectious. The real belief that this unusual approach to marketing a product is obvious after only spending a few moments with the CEO Pierre Guerrier. This is one you will want to keep your eyes out for in 2019! To find out more about Riskers check out their website and Instagram. Dear Tim and Ben ! Thanks a lot for this article which reminds me the quality of our meeting! We were between people passionate about watches and may be more! :) Let's stay connected!